Veronica Mars Movie: IT’S ON! Well, that’s it. I have reached my happiness quotient for the month. Nothing could possibly make me happier this month than this news. Sure, my best friend is getting married this month, but as a fellow Veronica Mars fan, I’m sure she’ll understand. Rob Thomas and Co. have started a Kickstarter campaign to raise enough money to film the VM film this summer and all they need is our money! But wait, there’s more! Depending on how much you donate, you get all sorts of goodies. For myself, I donated $50 and with that I get a DVD of the movie, a digital version of the movie, a copy of the script, and a T-shirt. If you have any love whatsoever for this wonderful, underrated gem of a show, at least go watch the campaign video that they created. I laughed, I cried, and I got crazy excited to think that I will get more Veronica Mars!! So I am six months into my first year in Utah, and while I love the people, the schools, and the fact that there is a Chuck-O-Rama on every corner, I am really missing my mild California winters. 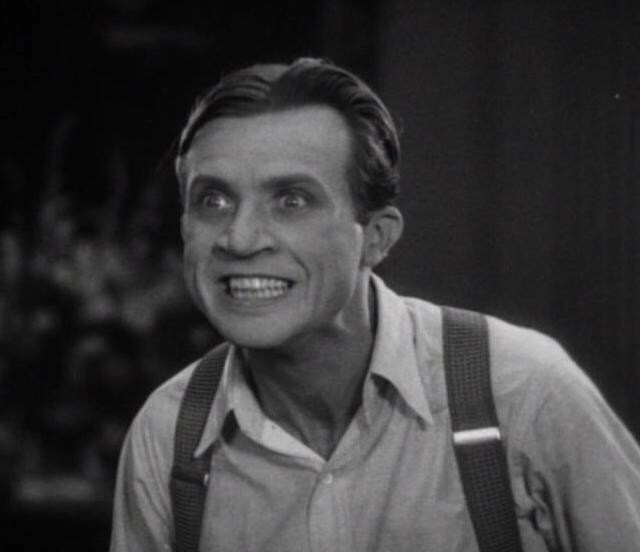 So, in honor of my homeland, and in an effort to stave off homesickness, I’ve compiled a list of all my favorite movies and TV set in the Golden State. 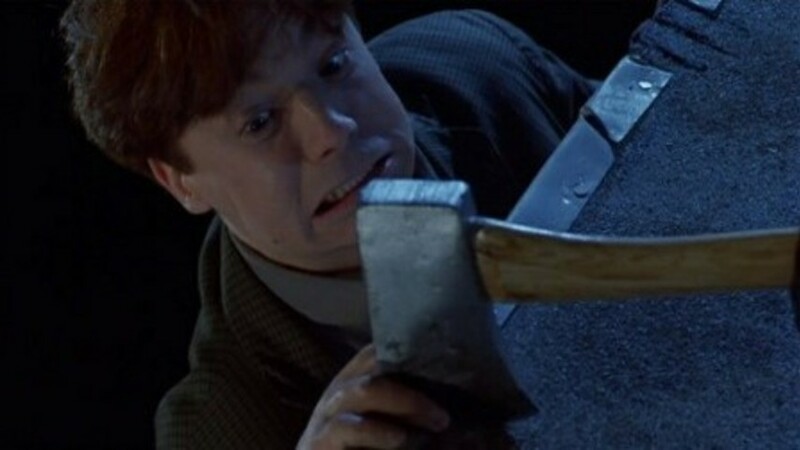 5) So I Married an Ax Murderer- This movie has been rocking my world since 1993. TO this day, I have a hard time getting through a serious conversation about relationships without blurting out, “Jane, get me off this crazy thing called love!” And don’t even get me started on my family’s trip to Alcatraz. Suffice it to say, every tour guide was named Vicky, whether they liked it or not. 4) Easy A- It’s about time someone made a movie that shows how prudish and uptight California high schools girls are. I can’t count how many times we ostracized a girl who DARED show up in tight pants and a sleeveless top. Honestly, the nerve. 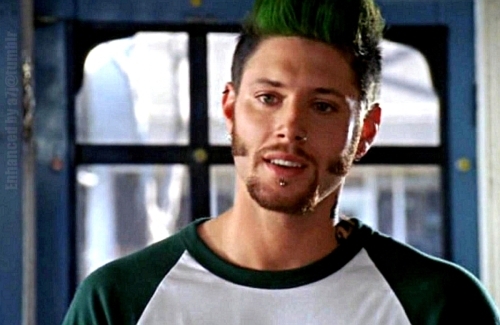 3) Ten Inch Hero- I’d be lying if I said that Jensen Ackles and his adorable and love-challenged character Priestly wasn’t my favorite part of this movie. There, I said it. Even colored mohawks and ironic kilt-wearing couldn’t dim the beauty of the Superior Winchester. Also, the story is pretty good too. You know, if you like heart-warming love stories, on-screen chemistry, and other such junk. 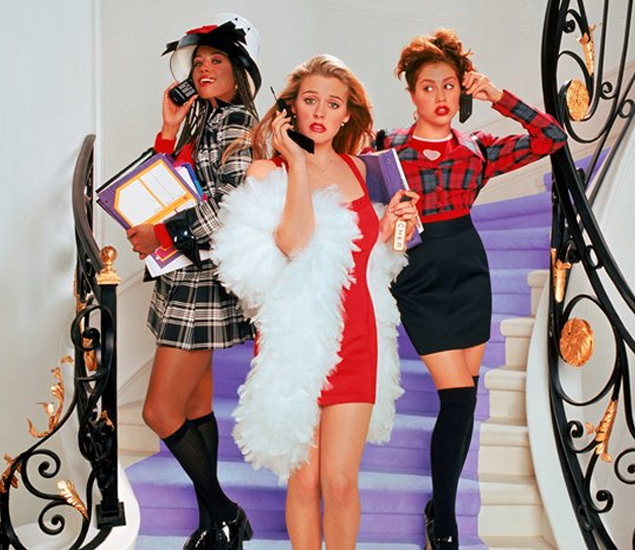 2) Clueless¬– There is no way to put into words what this movie meant to me growing up. Really, being raised with the firm belief that one day I would have a love/hate relationship with Paul Rudd that would eventually culminate in true love probably wasn’t super conducive to a healthy grown-up world view. 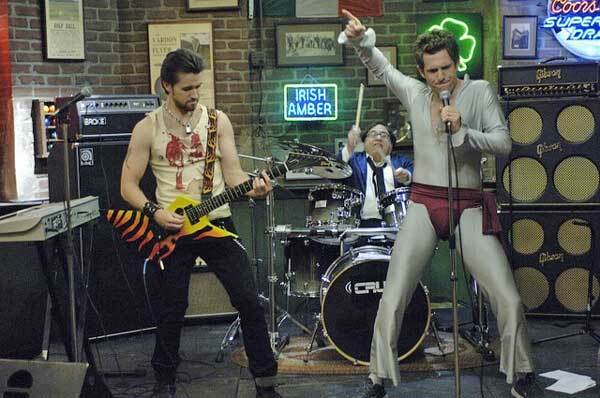 Regardless, this movie is the best. 1) Veronica Mars- This is the California I remember. The murder, the intrigue, the sleuthing. That pretty much sums up my high school experience too. Finally, a show that accurately portrays the life on an average California teenager, right? Like, totally. Tell us your favorite California flicks in our comment section!